Lucia joined PV AMPS in 2017, with a B.S.in Mechanical Engineering, and a desire to participate in the environmental solutions needed today. She holds her EIT certification and is now a certified NABCEB PV Associate. 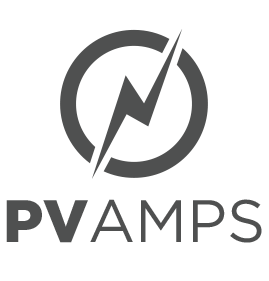 Lucia creates PV system layouts, electrical designs and energy models for the technical development and permitting of commercial and utility scale solar assets. Her experience encompasses solar and storage systems ranging from Carports on Educational campuses to 300 MW Utility-Scale single axis tracker projects both nationally and internationally. Ever learning, Lucia is expanding her scope into the performance testing and analysis of PV assets. 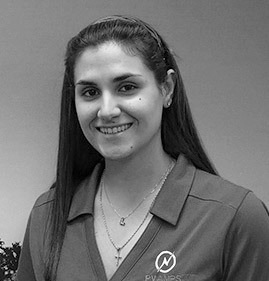 Positive and energetic, Lucia has been a great addition to the PV AMPS team. Lucia holds a B.S. in Mechanical Engineering from Sacramento State University, Sacramento, CA, is a Certified NABCEP PV Associate, an Engineer in Training (EIT), and a member of the Society of Women Engineers.